According to 2016 USDA data, there are approximately 760 farm operations in Alaska. 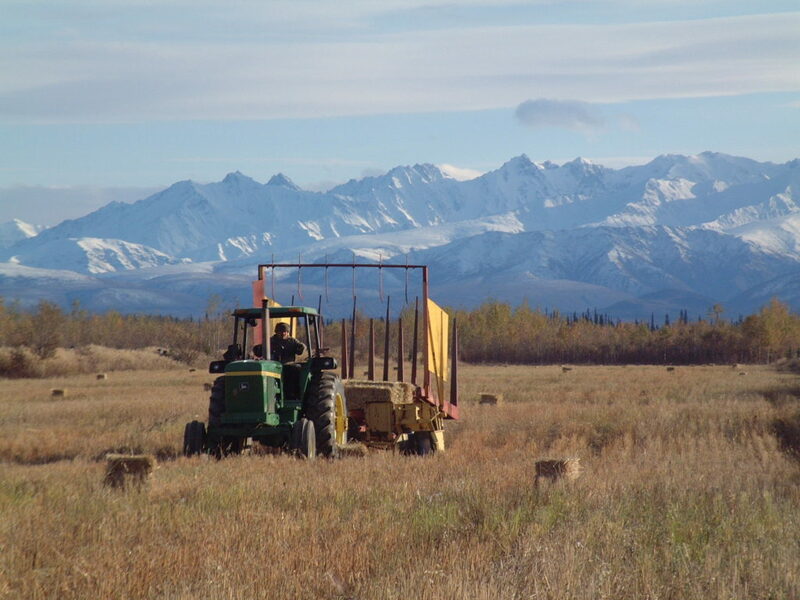 The Alaska Division of Agriculture publishes the "Alaska Grown Sourcebook" online in response to numerous requests from the public and industry for farmer and producer information. This directory depends on the response of producers and does not claim to include all producers or sellers in Alaska.